The International Table Tennis (ITTF) has been recognised for its ground-breaking innovation in brand activation and digital marketing, as the 2018 ITTF TATA Trickshot Challenge sits among the finalists for Best Brand Activation Involving Sport at the Sports Business Awards 2019. In the lead up to the 2018 World Team Table Tennis Championships in Halmstad, Sweden, the ITTF launched the 2018 TATA Trickshot Challenge as a sponsorship activation for one of the major sponsors at the World Championships: TATA Wooden Door, a Chinese wooden door brand based in China. The goal of the campaign was to create brand awareness for TATA and its products, as well as promote the World Championships through fan engagement posts across the ITTF's social media channels: Facebook, Instagram, Twitter, Youtube and Weibo. The main challenge faced by the team was how to tell a compelling story about TATA's products using table tennis, which also integrated with the World Championships event, the players, as well as TATA's factory, whilst also delivering unmistakably engaging content. To successfully encapsulate all of these elements, the idea of the trickshot was born. To its advantage, trickshots and other stunning table tennis shots were already performing well on the ITTF's social media channels.  To this day, the exceptional skill on show from professional table tennis players continues to catch the eye of ITTF followers and social media users across the world. Therefore, the 2018 TATA Trickshot Challenge was introduced to create potentially viral trickshot videos, using miniature TATA doors, with the end goal of engaging fans and raising awareness simultaneously for the TATA brand and the World Championships. Part 1 of the campaign saw two world-renowned table tennis stars – Olympic Champion Liu Guoliang and Singapore's top player Feng Tianwei – film a series of challenging trickshots at the TATA Wooden Door's factory in China, with videos released in the lead up to the World Championships. Part 2 took place at the World Championships in Halmstad, where top table tennis teams were challenged to complete trickshots using the TATA miniature doors on each day of the event. The video series was a big success for both the ITTF and TATA, generating a real buzz among TATA customers, on the ITTF's social media channels and on TATA's digital platforms in China. Additionally, the campaign resulted in plenty of user-generated content, with fans sending in their attempts of the trickshot challenges on social media, using the hashtag #TATATrickshot. 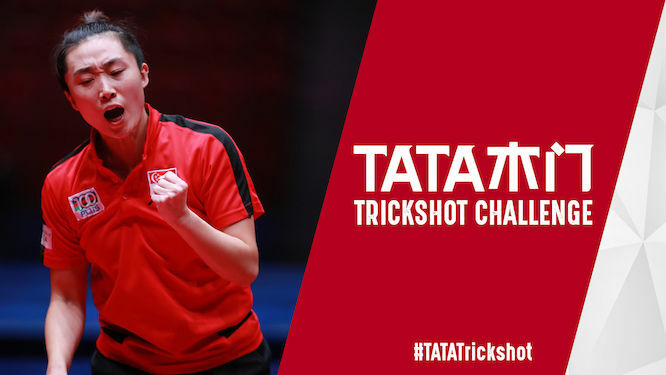 Given its success, the ITTF will be launching a new TATA Trickshot series around the 2019 World Table Tennis Championships, held between 21-28 April in Budapest, Hungary. Always innovating, the latest campaign involves a different format and protagonists compared to the previous series. Stay tuned on the ITTF's social media channels, so you don't miss a trick! The Sports Business Awards were conceived in 2017 to celebrate the hard work and successes of individuals and teams who make all sporting success possible; the organisers, the suppliers, the designers, the administrators, the advisors, the technologists, the marketers and the companies who ensure that the business of sport, in all its various and myriad forms, happens successfully.